Obituary for Cindy L. Ruyle | Castle Hill Funeral Home, LLC. 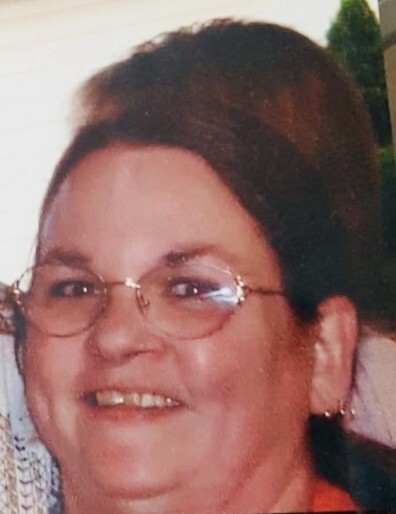 Cindy L. Ruyle, age 65, of Valparaiso, Indiana passed away August 24, 2018. Private arrangements entrusted to Castle Hill Funeral Home of Dyer, Indiana.